Gogs, version 0.9.146 and older, can be easily migrated to Gitea. Create a Gogs backup with gogs backup. This creates gogs-backup-[timestamp].zip file containing all important Gogs data. You would need it if you wanted to move to the gogs back later. Download the file matching the destination platform from the downloads page. It should be 1.0.x version. Migrating from gogs to any other version is impossible. Put the binary at the desired install location. Copy custom templates, public from gogs/custom/ to gitea/custom/. For any other custom folders, such as gitignore, label, license, locale, readme in gogs/custom/conf, copy them to gitea/custom/options. Copy gogs/data/ to gitea/data/. It contains issue attachments and avatars. Verify by starting Gitea with gitea web. Enter Gitea admin panel on the UI, run Rewrite '.ssh/authorized_keys' file. Launch every major version of the binary ( 1.1.4 → 1.2.3 → 1.3.4 → 1.4.2 → etc ) to migrate database. If custom or config path was changed, run Rewrite all update hook of repositories. 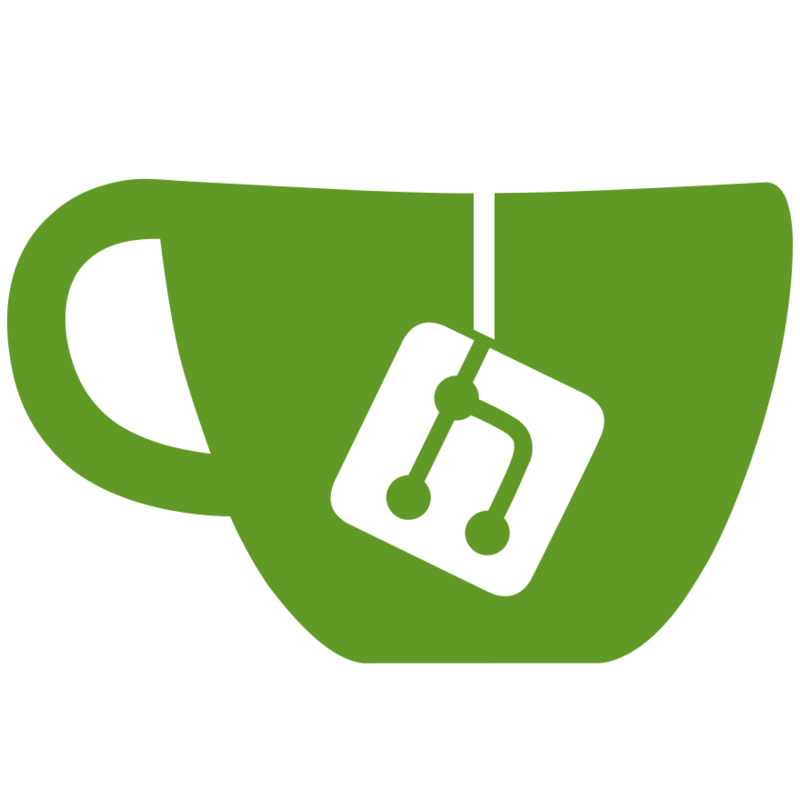 After successful migration from gogs to gitea 1.0.x, it is possible to upgrade to the recent gitea version. Simply download the file matching the destination platform from the downloads page and replace the binary. If errors are encountered relating to custom templates in the gitea/custom/templates folder, try moving the templates causing the errors away one by one. They may not be compatible with Gitea or an update. Update the appropriate file from gitea/contrib with the right environment variables.